Last night’s winning Lotto ticket was bought at Spar Express on Rathfarnham Road in Dublin. 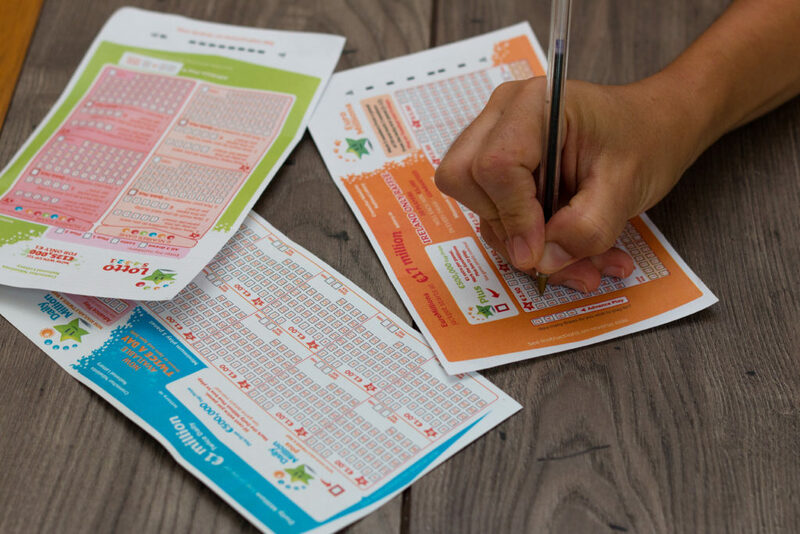 The winner of the €5.7 million jackpot hasn’t come forward to claim their prize yet. The numbers drawn were 1, 15, 22, 27, 31, and 34 – the bonus was 42. Next articleFoo Fighters Have Teased A Nirvana Reunion Show This Weekend! Photos: German Professor Turns His Observatory Into R2-D2!